To create a unique interior, you need more than a great room and interesting furniture! 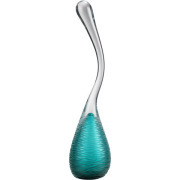 Unique accent pieces like this decorative vase are what separate nice spaces from desirable interiors. 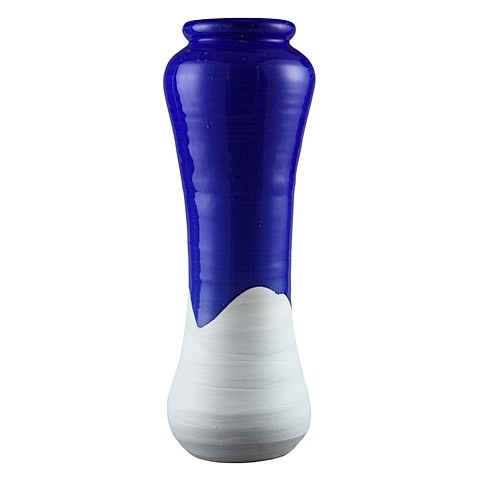 The Caliber Vase features a bold, textured design and stands 14.5" tall! 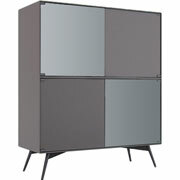 Perfect for a table, etagere, sideboard, credenza top or any shelving unit. 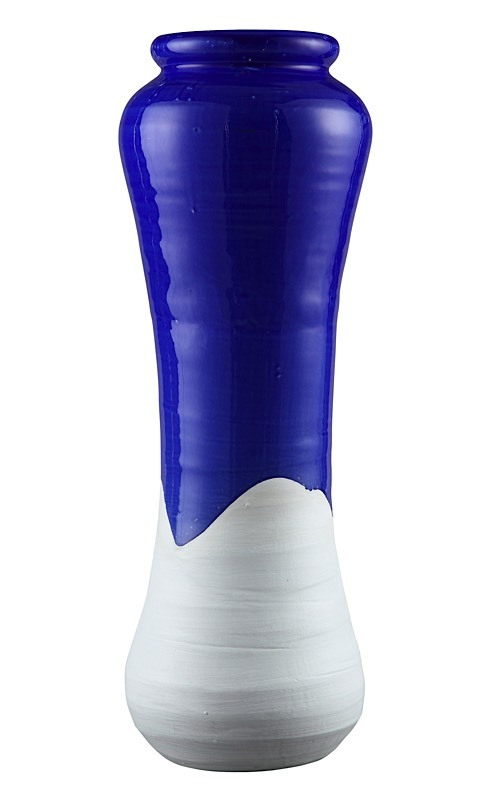 Crafted from terracotta and finished in an elecrtic blue with white color.